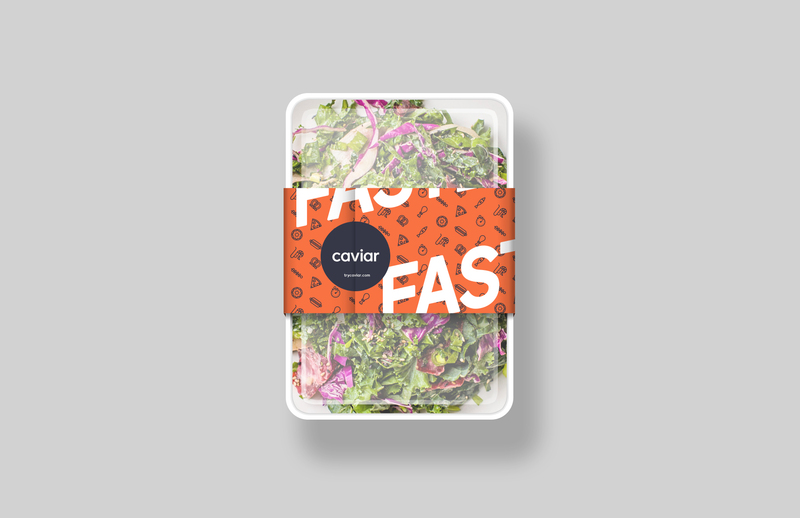 NEW YORK, NY--(Marketwired - June 17, 2015) - Today, Caviar, the easiest way to order from America's best independent restaurants, launched its speedy Fastbite delivery feature in Manhattan. Caviar's Fastbite is the best way for New Yorkers to get a quality meal delivered from popular local restaurants like Katz's, Nom Wah Tea Parlor, Frankies 570 Spuntino, and Mighty Quinn's - delivered in 15 minutes for less than $15. Since launching in Manhattan in 2013, Caviar has partnered directly with over 100 of New York City's best restaurants to offer delivery to individuals, families, groups and corporate customers. 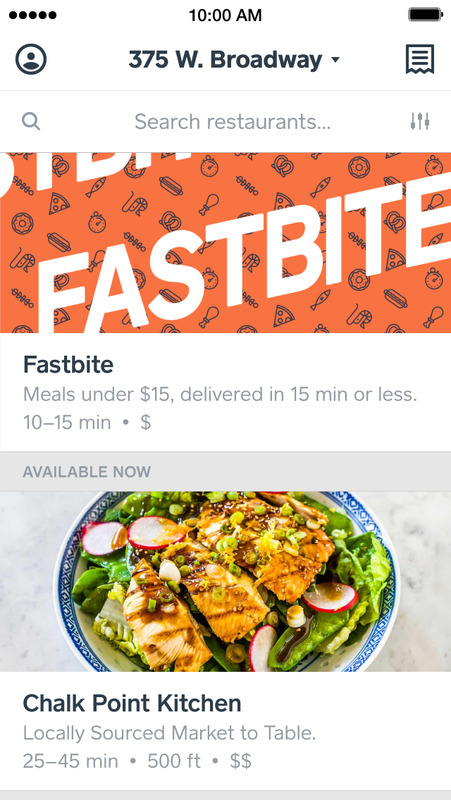 The new Fastbite option makes it easy to order an affordable, curated, single-serving meal from some of the city's top spots - delivered in 15 minutes or less. 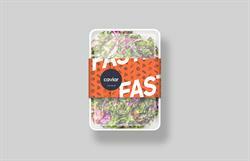 "With Fastbite anyone can now get an amazing meal delivered during peak hours without waiting in line, paying surge delivery fees, or succumbing to the vending machine at the end of the hall," said Avlok Kohli, head of Fastbite. "From Frankie's house-made cavatelli pasta, to Ivan Ramen's popular Hiyashi Chuka ramen bowl, no busy New Yorker will miss a meal again." Anyone can order online or via the Caviar app for Android and iOS by simply selecting the Fastbite tab during lunch hours. Once a customer places her order, she can track its status and follow along with the courier via GPS once it's out for delivery. Caviar's Fastbite is currently available to customers located in a portion of Manhattan, with plans to expand the feature to more neighborhoods soon. Fastbite is also available in parts of San Francisco. Founded in 2012, Caviar partners with restaurants to ensure high-quality delivery experience for customers no matter where they are. 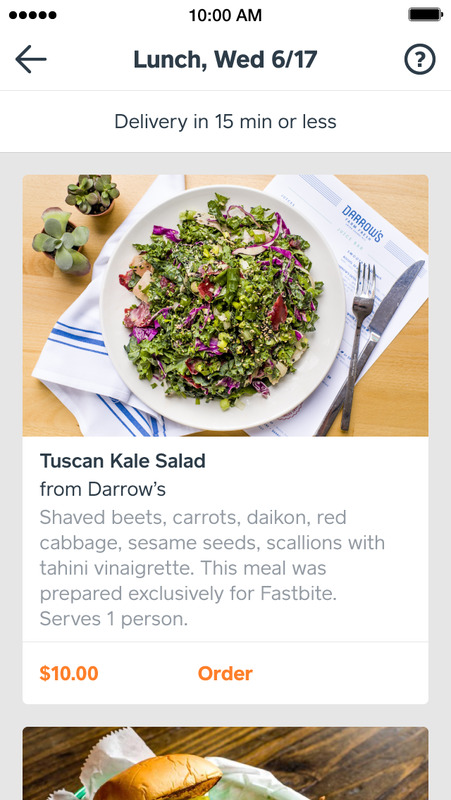 Caviar is part of Square, helping restaurants across the country reach more customers, grow their sales, and expand their reach.